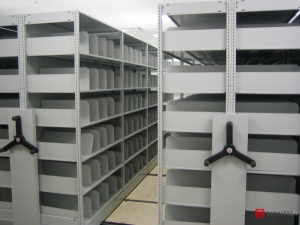 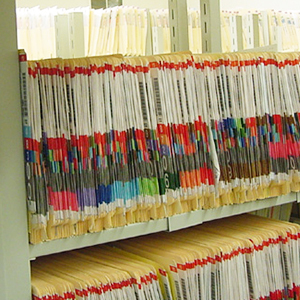 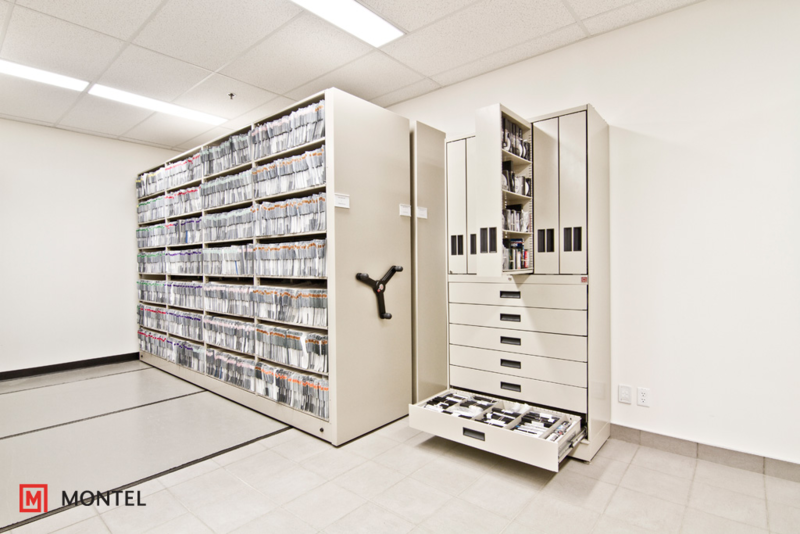 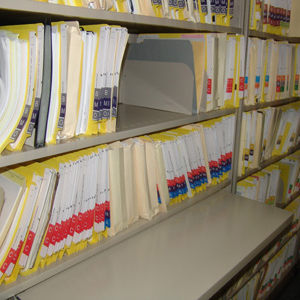 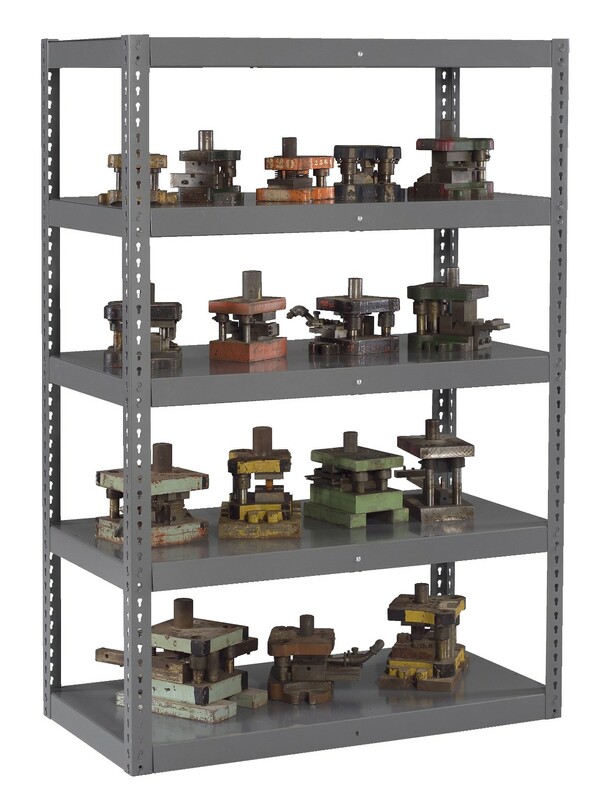 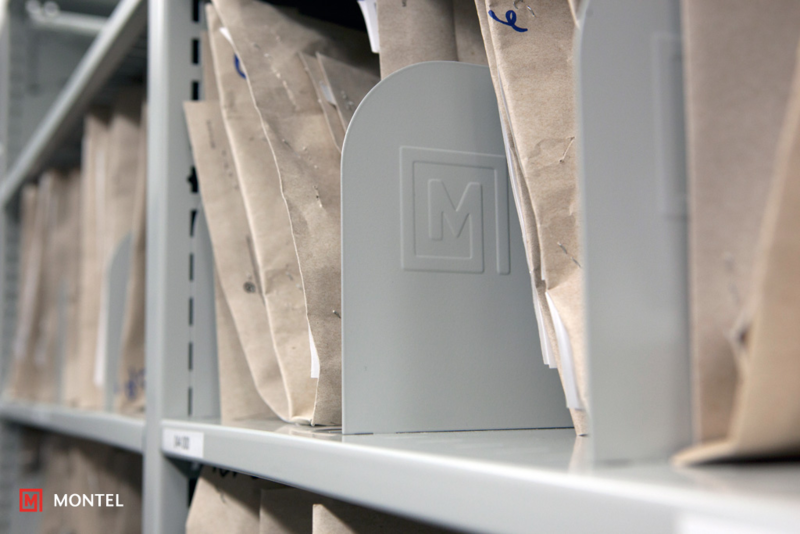 Shelving Storage Systems offer a wide variety of storage whether you are storing file folders, archive boxes, bin boxes for parts, modular drawers, tool & dies, and many other applications. 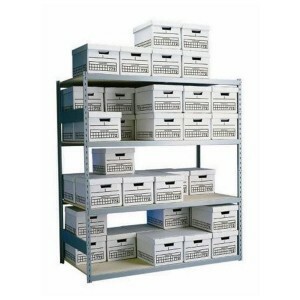 Below you will find different shelving storage systems Vital Valt offers to help meet all storage applications. 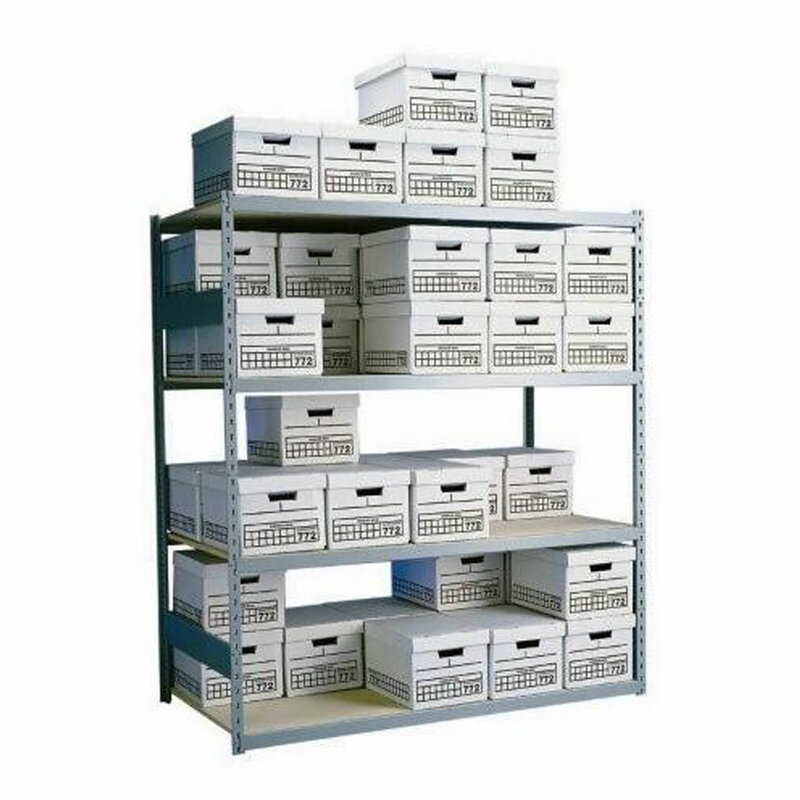 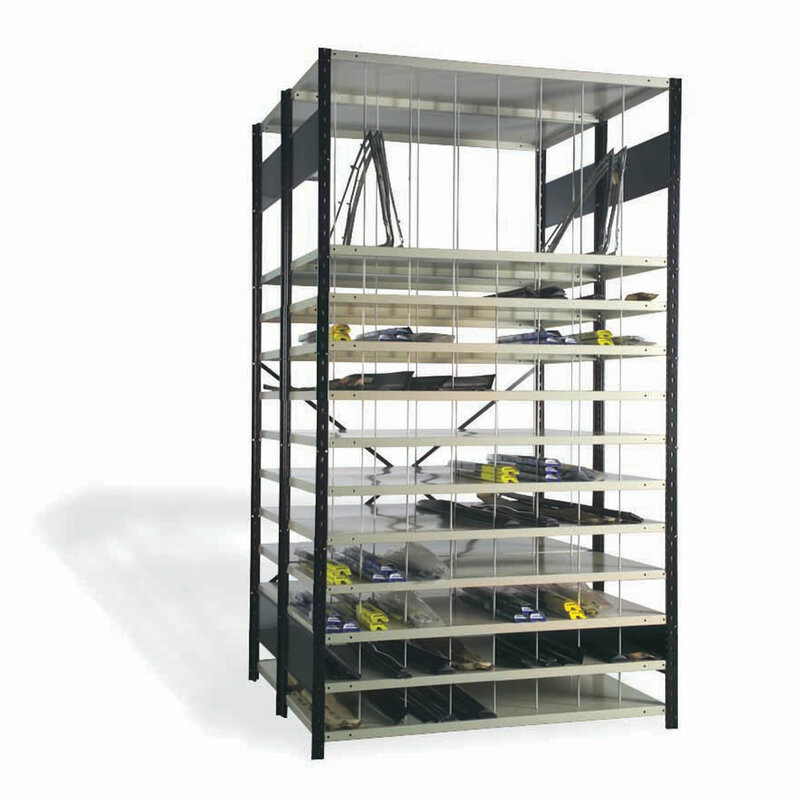 Stationary storage shelving systems can easily be reconfigured and installed on top of mobile carriages for compact shelving storage requirements. 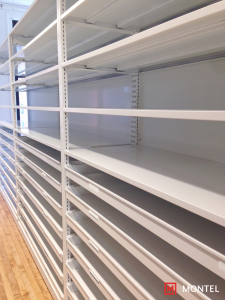 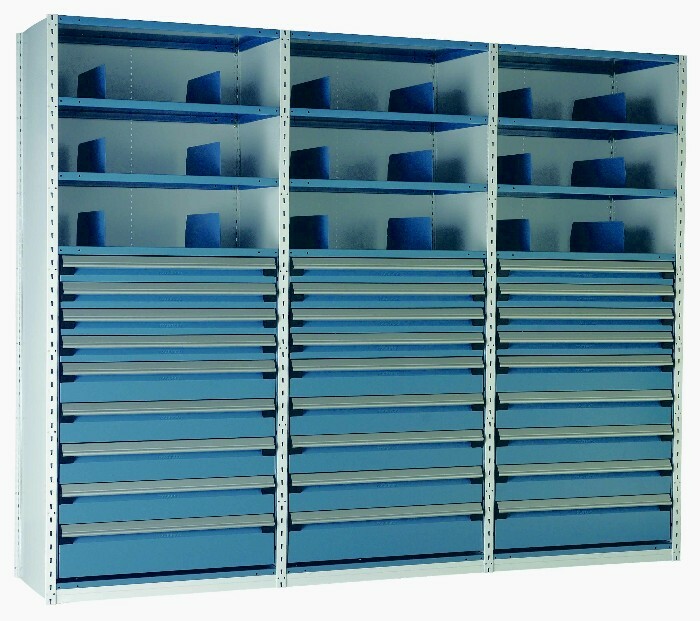 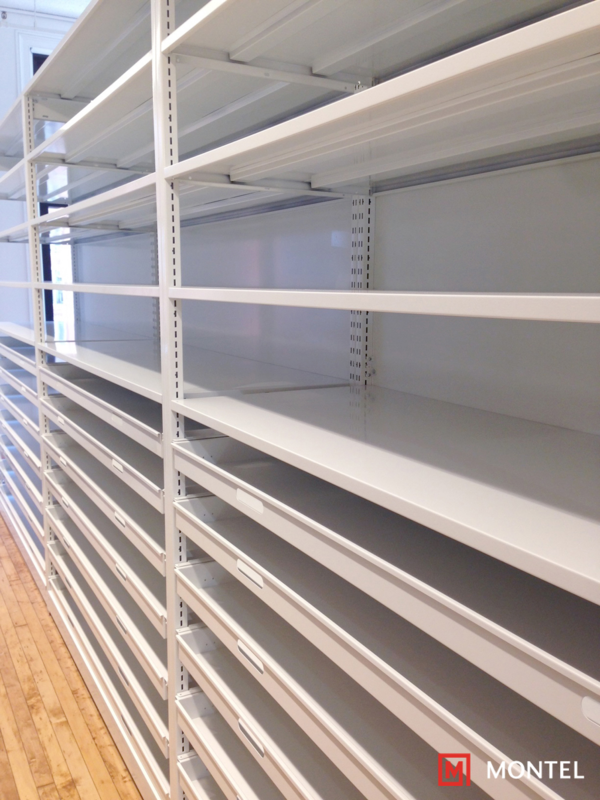 For true fixed or stationary shelving storage systems, shelving is comprised of starter and adder units that are configured using standard widths, depths and heights. 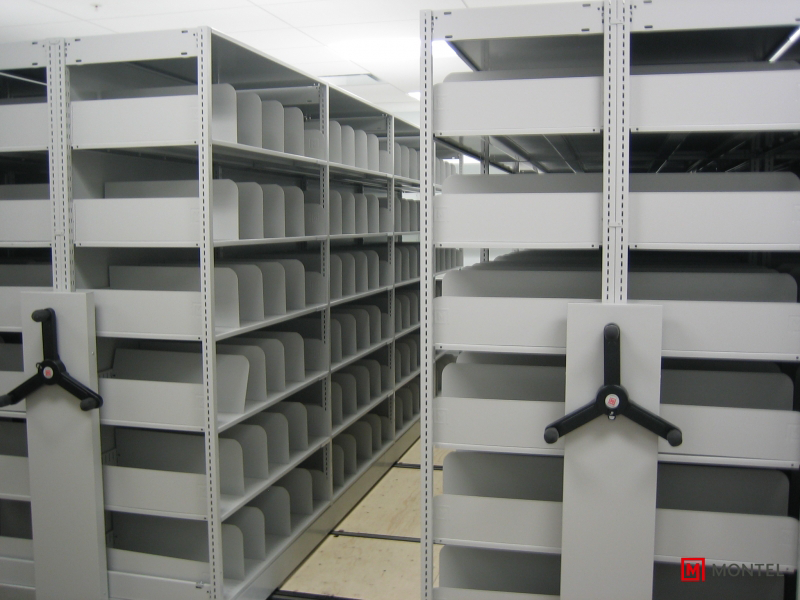 Your room dimensions and storage requirements will dictate how much shelving is needed to fulfill your needs.